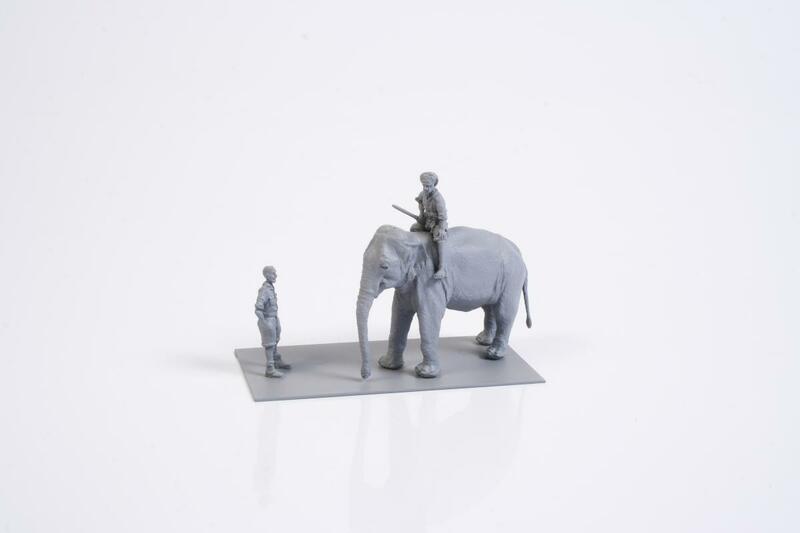 The set brings an Asian Elephant figure with a sitting mahout (an elephant rider and trainer) and a standing RAF mechanic figure. 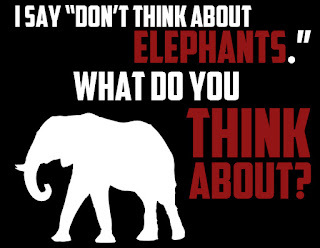 Elephants were used in India and Burma to haul aircraft and other heavy burdens. 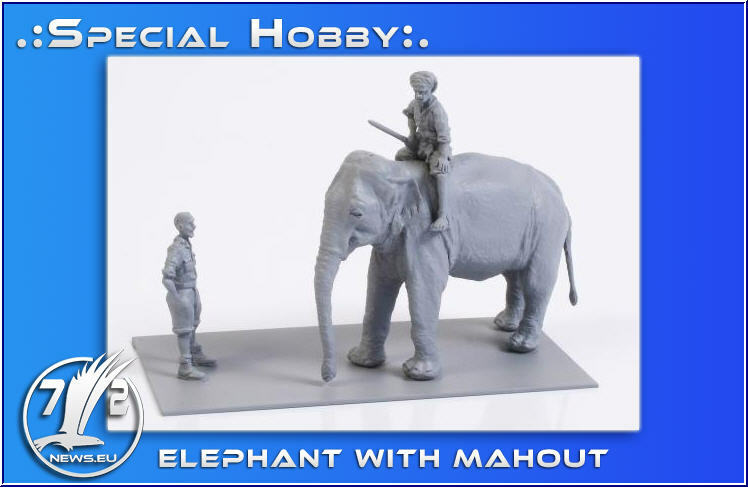 During WW2, both warring sides the British and the Japanese alike made use of elephants.